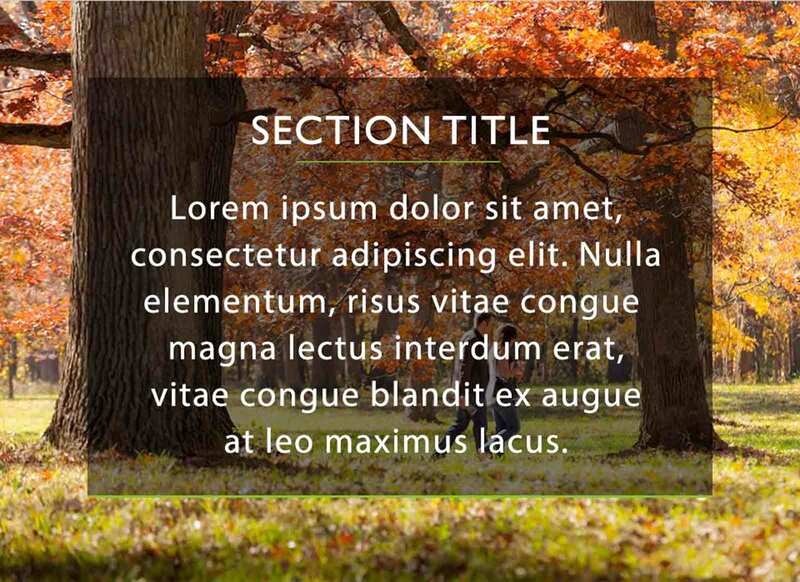 In 2018, The Morton Arboretum advanced the cause of trees through impacts in science and conservation, education, and plant collections. I invite you to explore this Perennial Report, which reviews a year of discovery and accomplishment. Here you will find a video of the year's highlights, a financial summary, and a listing of donors who generously supported the Arboretum's mission to plant and protect trees for a greener, healthier, and more beautiful world. The Arboretum's work as The Champion of Trees is made possible through the generous contributions of Arboretum trustees, donors, members, and visitors. Thank you for your continued support! philanthropic contributions in 2018. 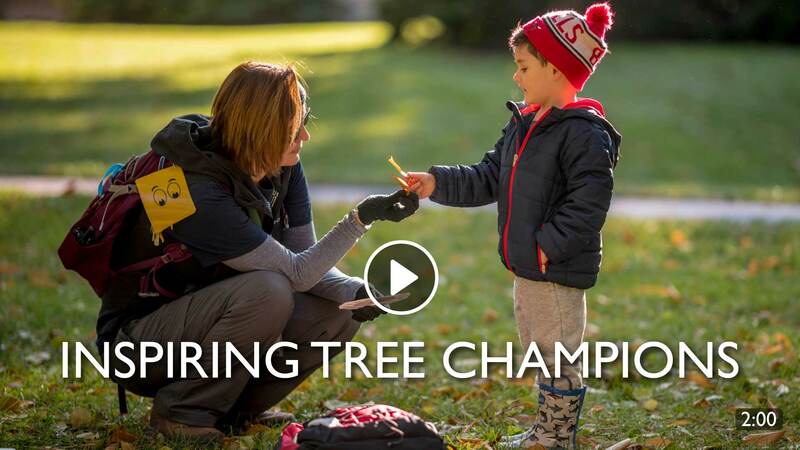 Thank you, tree champions! Mr. and Mrs. Robert* A. Bartlett, Jr.
Mr. and Mrs. Gary L. Berkshire, Sr.
financial contributions from January 1 to December 31, 2018.
have included the Arboretum in their estate plans. Elisabeth* and John Bacon, Jr.
from January 1, 2014 to December 31, 2018. Mr. and Mrs. Timothy Boecker, Sr.
Darrell B. Jackson* and Valencia M. Ray, M.D. Mr. and Mrs. Luis A. Mejias, Jr.
Mr. and Mrs. Edward J. Miller Jr.
Mr. and Mrs. Robert J. Patterson, Jr.
Mr. and Mrs. George Rieber, Sr.
Mr. and Mrs. Anthony Salerno, Sr.
Mr. and Mrs. William F. Shean, Jr.